It’s never been easier to apply for a place at our school, simply follow the steps below. Go online at www.blackburn.gov.uk/admissions for information about primary and secondary schools in Blackburn with Darwen and how to apply online for a school place. Apply using the online form, or the paper form available from 10 Duke Street, Blackburn BB2 1DH . You will receive a written offer of a school place in March/April. 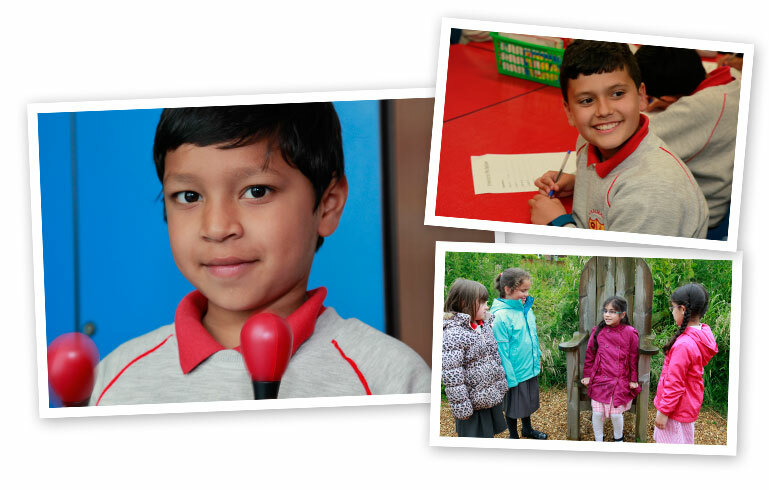 For more information about our admissions arrangements, explaining how we consider applications, see our School Policies. The arrangements we have in place for selecting the pupils who apply. Our oversubscription criteria, for when there are more applicants than places. The guidelines parents need to follow when applying for their child to attend our school.